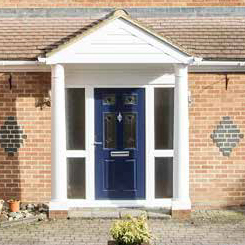 High-security uPVC entrance doors, with glazed or unglazed design options, perfect for both front and back doors. 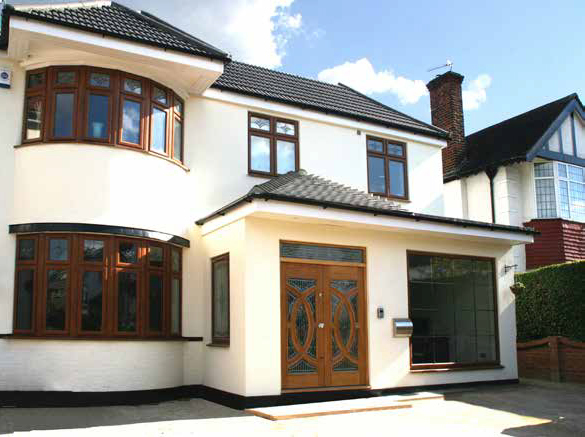 Our uPVC entrance doors have been designed to enhance any home, offering a unique combination of classic appearance and state-of-the-art performance. 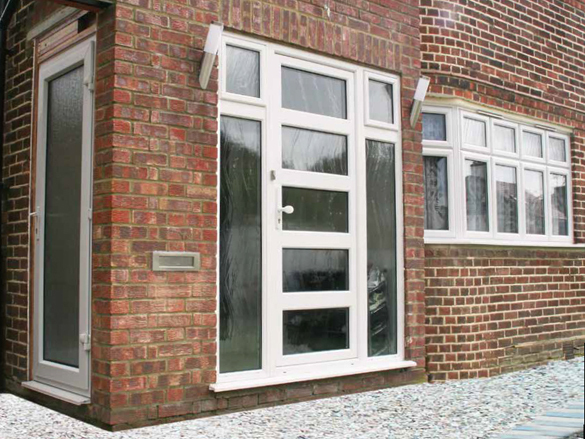 The ovolo option has curved slimline frames and opening sashes to create a ‘softer’ appearance adding a little design flair to any installation in the home. 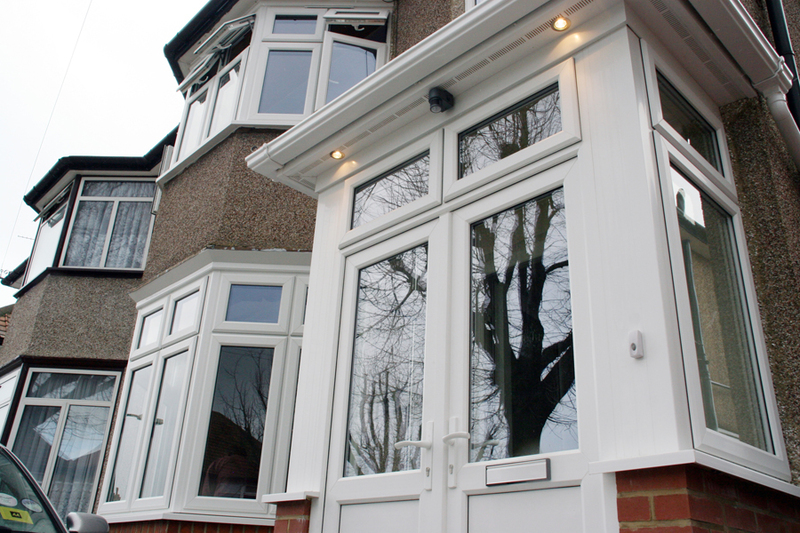 The uPVC chamfered system is a 5-chambered modern system. 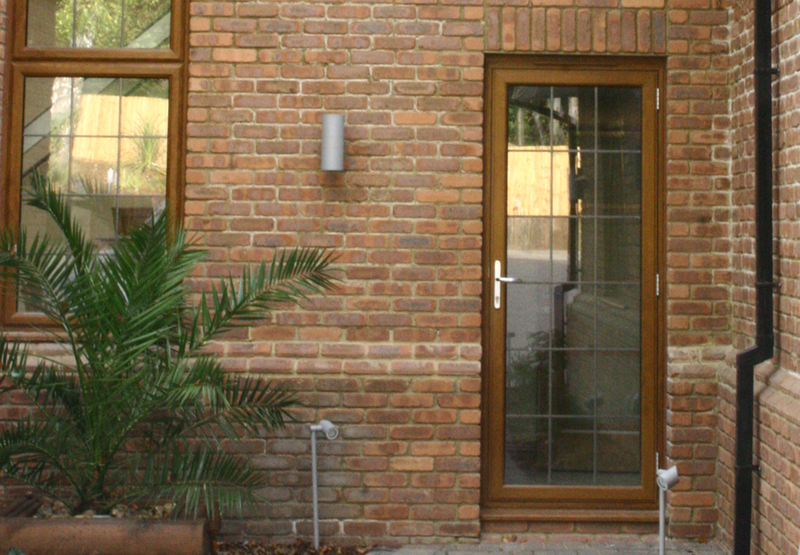 This system benefits from the cleaner lines of a modern chamfered suite of profiles for the design conscious. 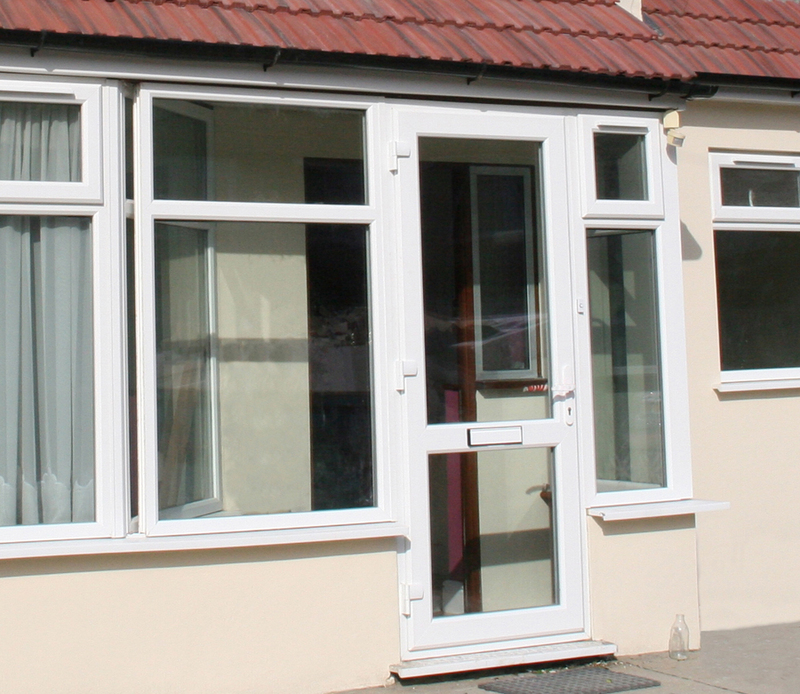 Both systems are highly regarded as one of the easiest to install and can be complemented with a front/rear door, patio door or a conservatory. 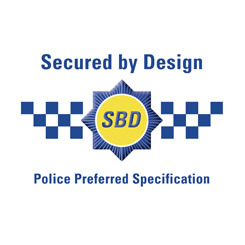 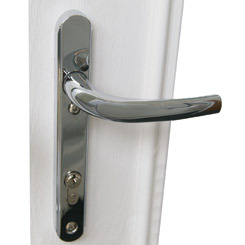 Our PVCu Residential Doors have the optional upgrade of being fitted with Ultion 3 Star high security cylinders.